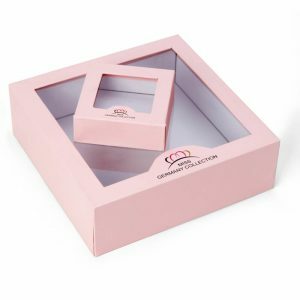 Muge Packaging produces and supplies the Custom Lift-off Lid Rigid Box, which is one of our most featured custom paper box products. 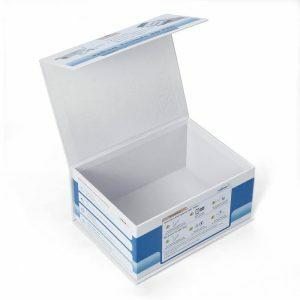 Lift-off lid box is a box with lids and tray. 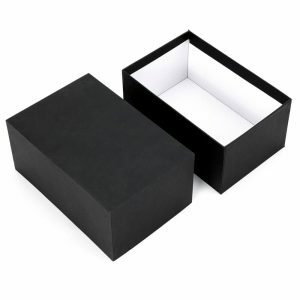 Generally it refers to top lids and bottom tray, or the detachable lid rigid set up box. 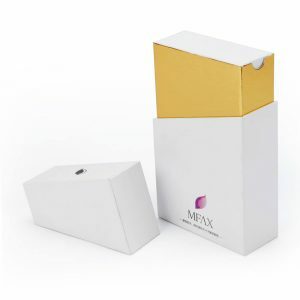 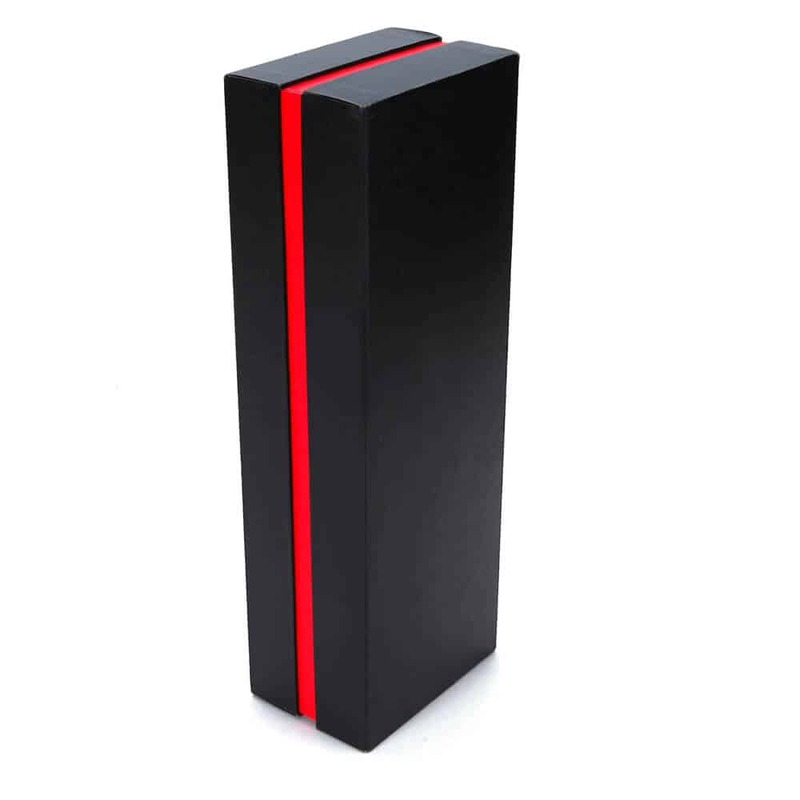 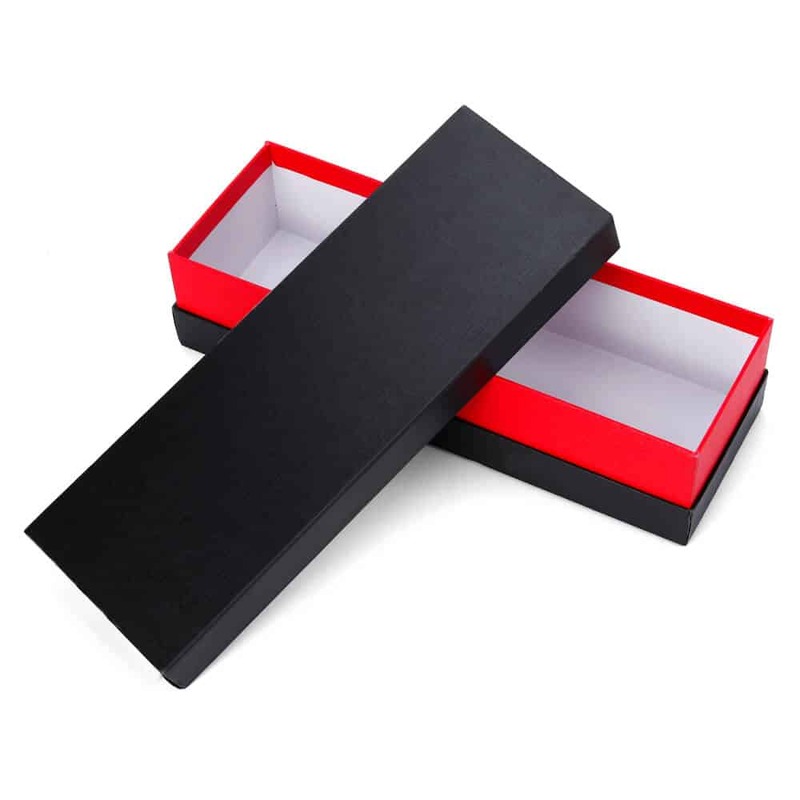 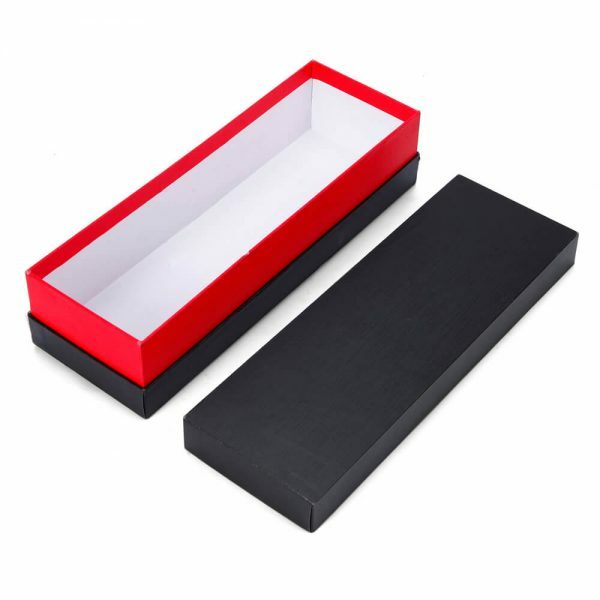 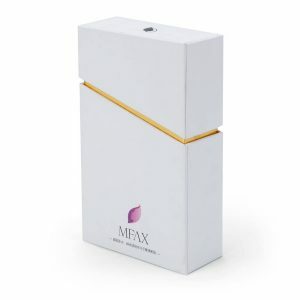 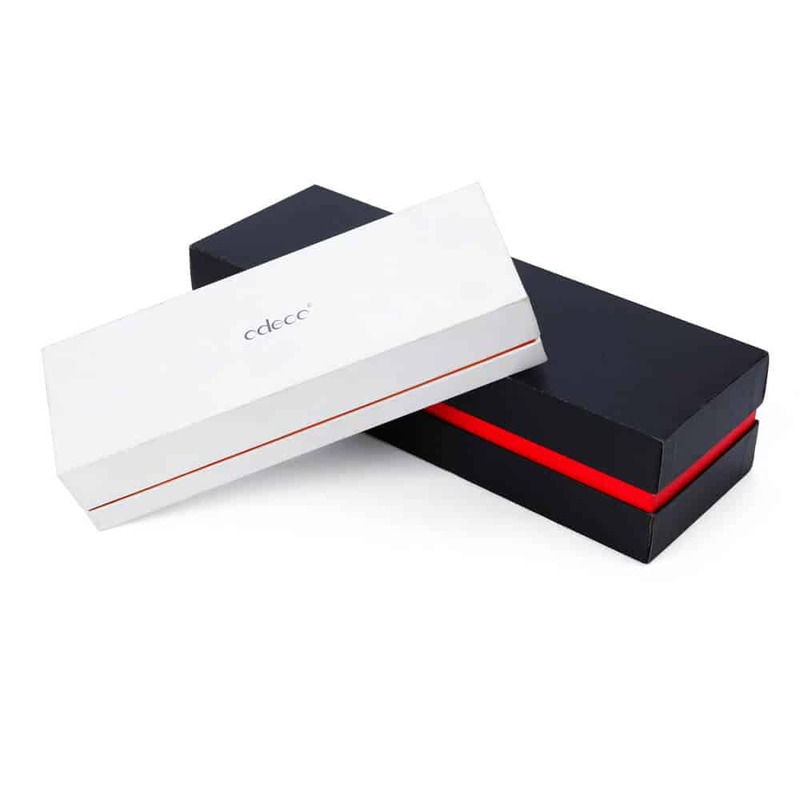 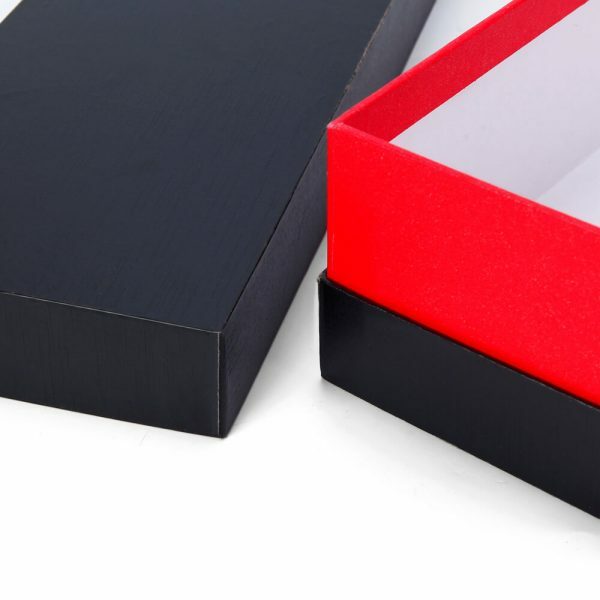 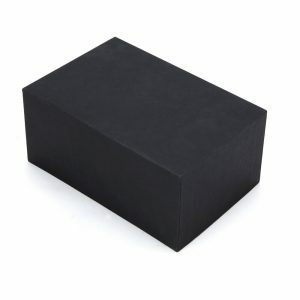 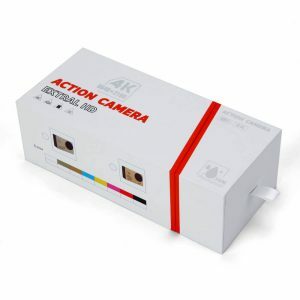 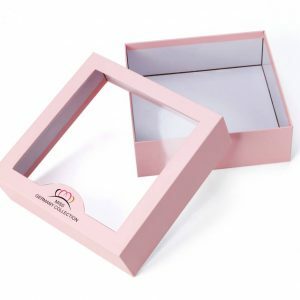 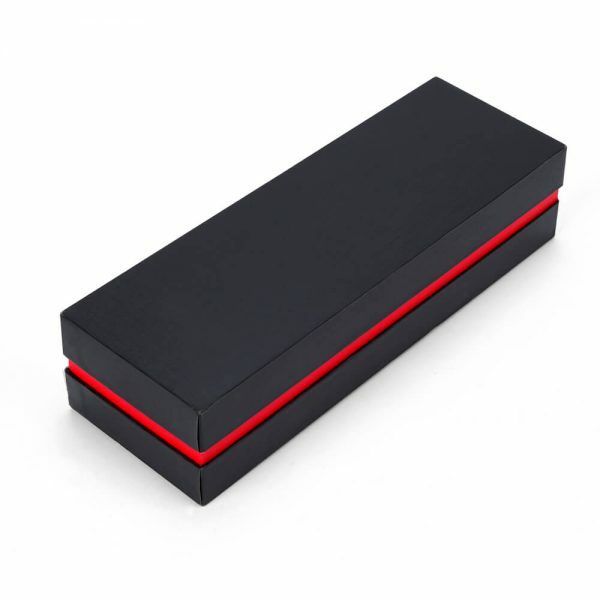 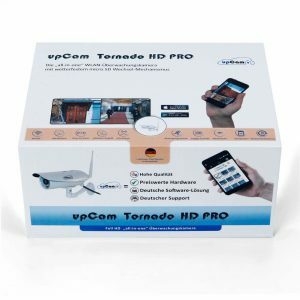 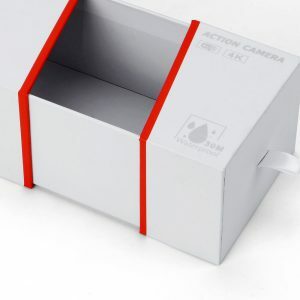 With simple structure, top and bottom styles enjoy great popularity among packaging boxes.